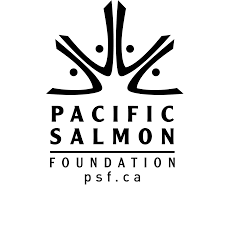 Those wishing to support the Hatchery can send donations to the Pacific Salmon Foundation marked for Percy Walkus Rivers Inlet Hatchery or donate online by clicking the button below. It is an unreal experience to actually learn how to egg taking and understand the whole cycle of egg take, fertilizing eggs & incubating eggs. Percy Walkus Hatchery is located in the Oweekeeno Village. Information about visiting the hatchery will be posted soon. Please send donations to the Rick Hansen Foundaton or the Pacific Salmon Foundation marked for Percy Walkus Rivers Inlet Hatchery. 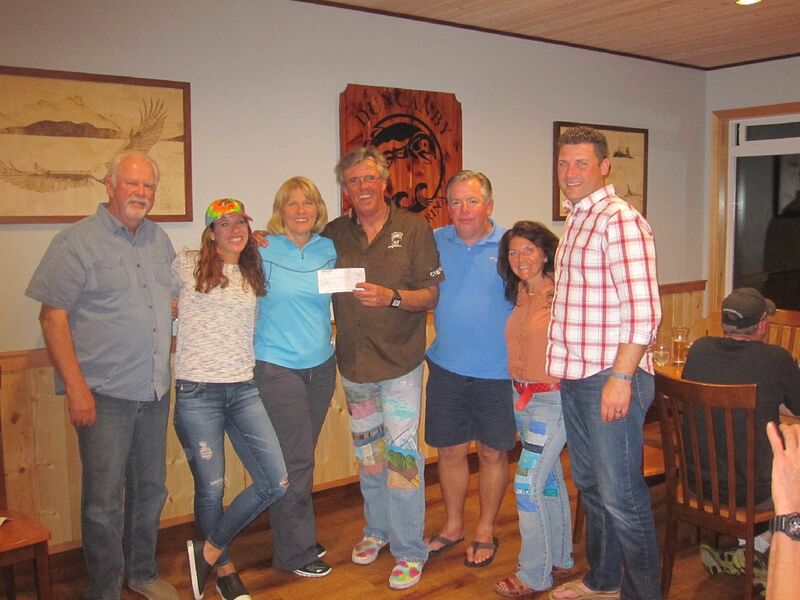 Thank you Fram Group and Lordco for theirs generous donation of $10,000 for Percy Walkus Hatchery.